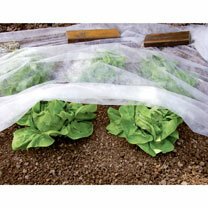 Versatile all year weather protection for plants and seedlings. 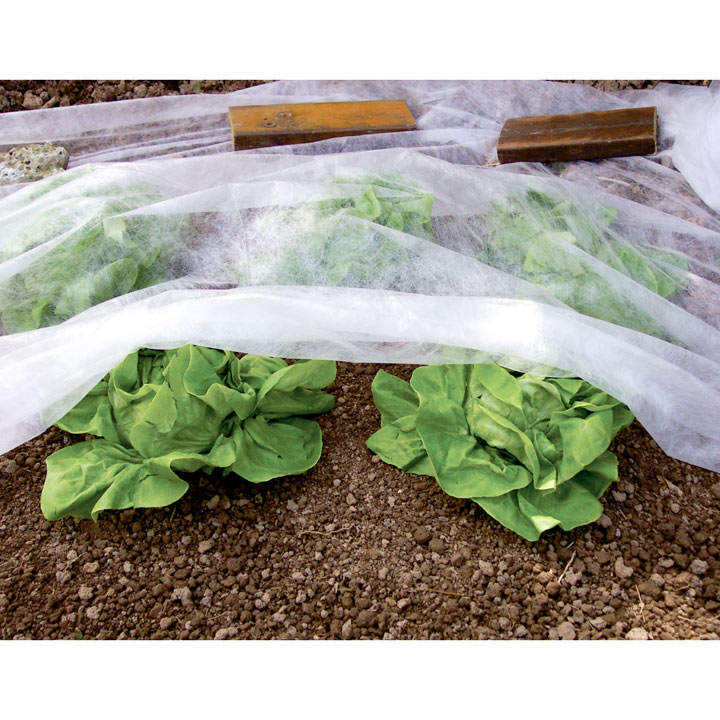 Will protect crops from frost, wind and cold during the winter and serves as protection from pests and birds. Due to its unique construction, it regulates the temperature through day&nbsp;and night. 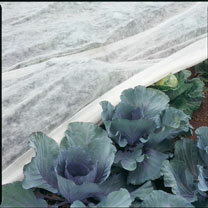 Fleece is porous - water your plants without removing the fabric! Length 8 metres x 1.5 metres.